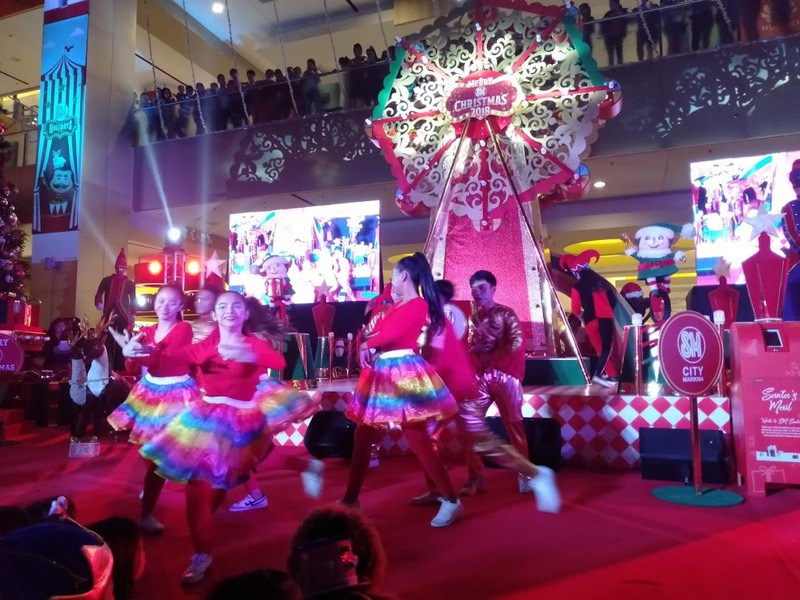 The grand fanfare of carnival has come to celebrate a Grand Christmas at SM City Marikina. 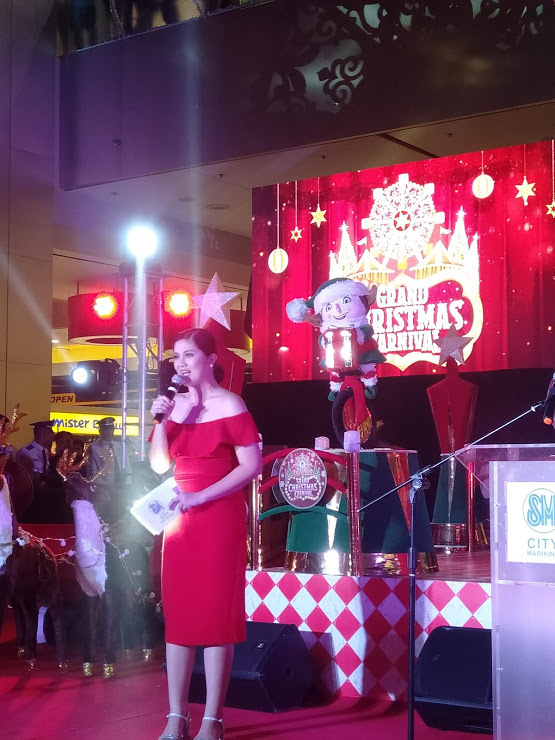 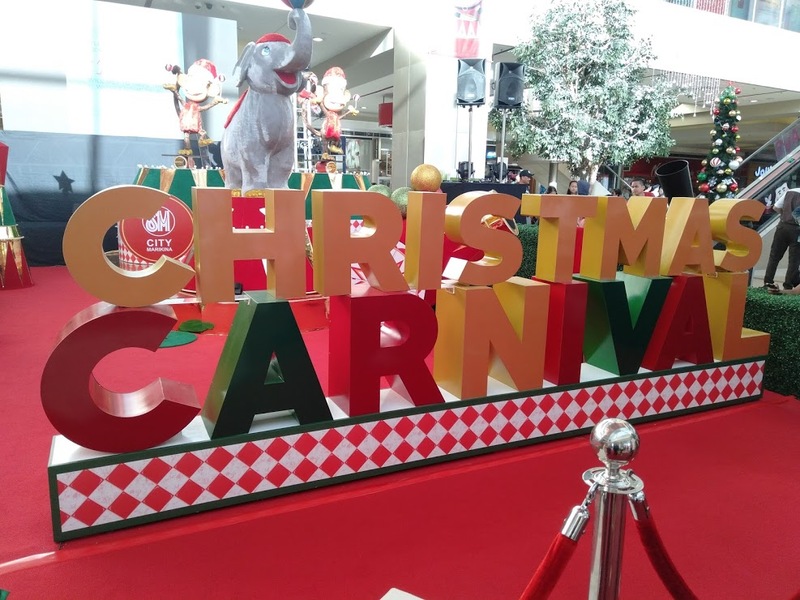 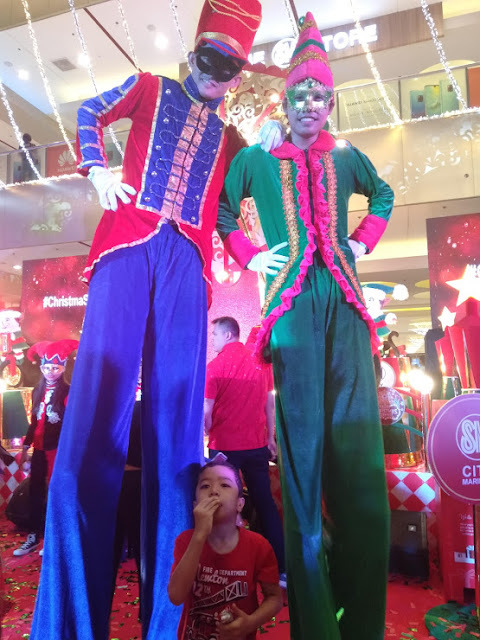 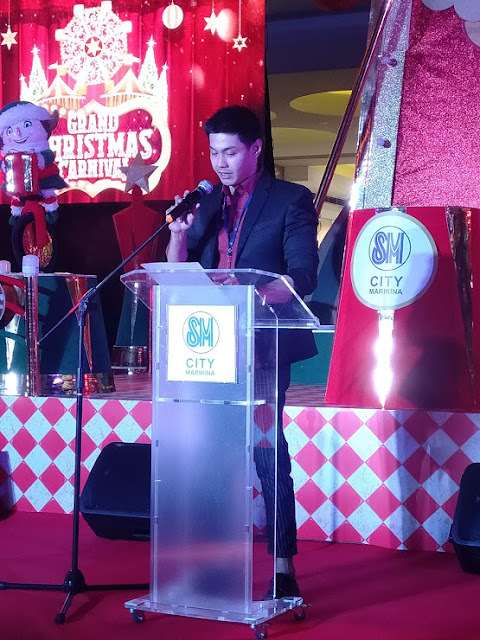 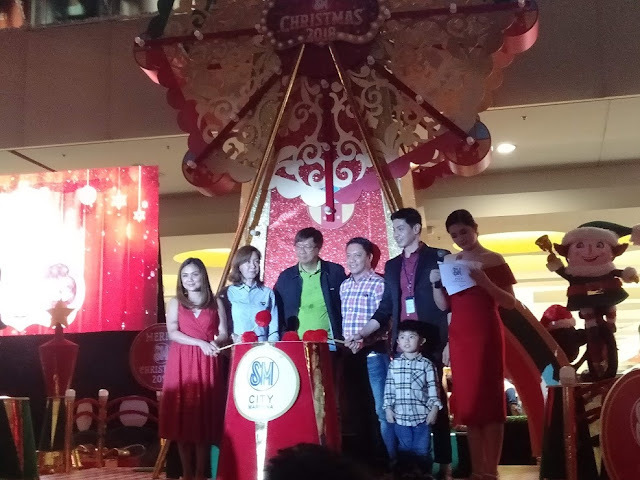 For this year’s theme, SM City Marikina holds a Grand Christmas Carnival, lighting up its Atrium with the glow of Christmas season and the best of merry treats to the delight of the shoppers and the kids who came in their best carnival costumes. Hosting the festivities is the lovely Ms. Dimples Romana. 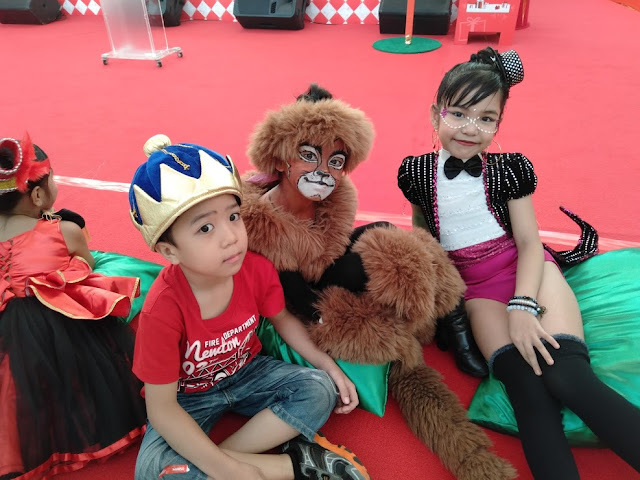 The Atrium became a large circus with dance performances amidst the glittering lights and grand centrepieces with lovely circus animals. 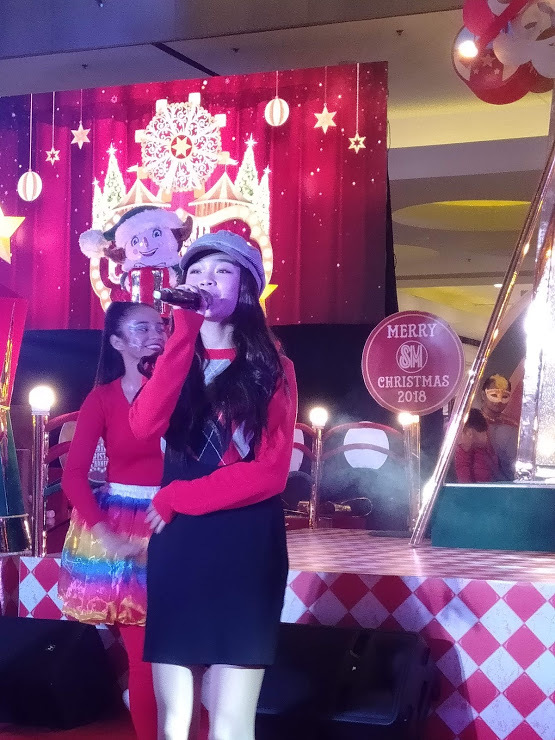 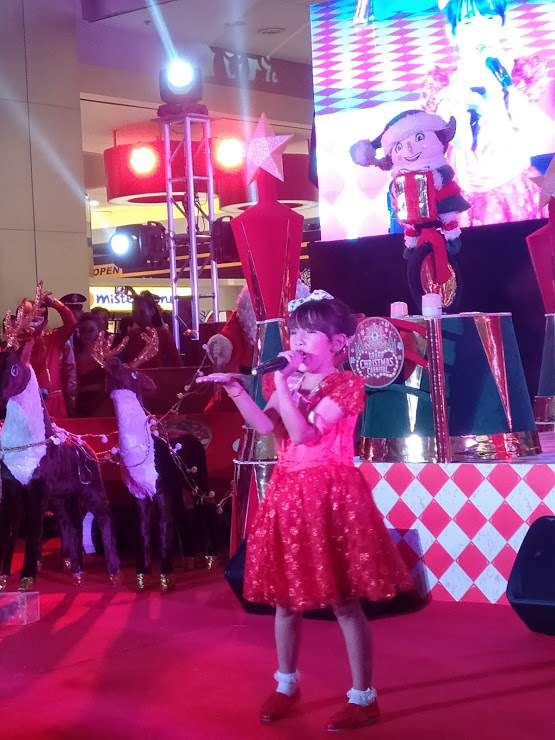 Capping the event, to the screams of the children is the appearance of Santa Claus who dances along with AC Bonifacio who serenaded the crowd with well-loved Christmas songs. 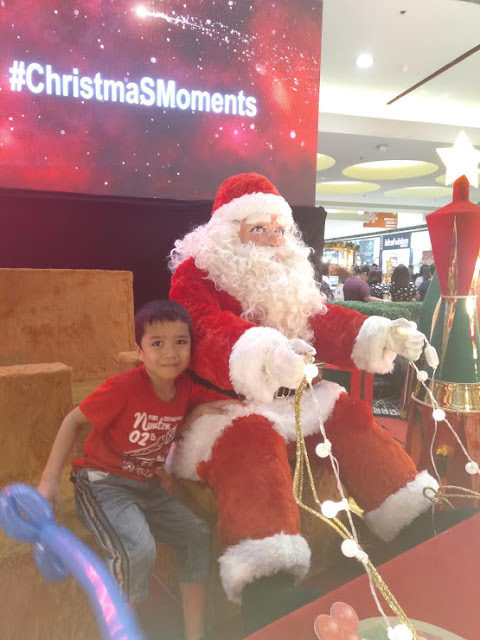 A meet and greet with Santa Claus soon followed after the grand lighting of the Christmas tree by the officers of SM Supermalls and special guests. Likewise, SM City Marikina will hold a series of activities for the Grand Christmas Festival for November and December. 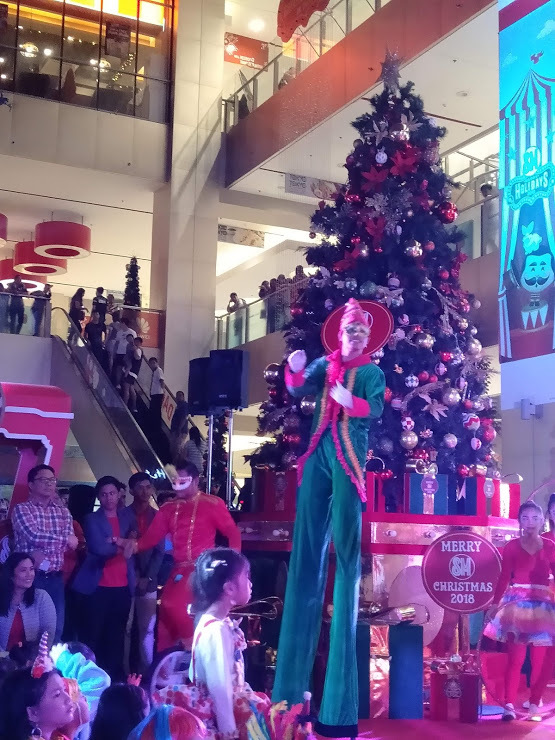 Christmas is definitely in the air as this is one of the many exciting seasonal events at SM City Marikina.